We love wine clubs! 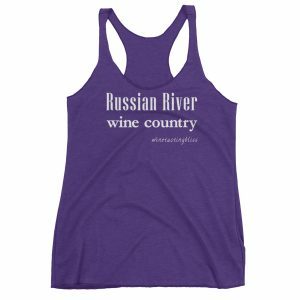 If time, money and bottle storage were unlimited, we would be club members at hundreds of wineries. Unfortunately, none of these precious attributes are without bounds, so we try to limit ourselves to a mere 6-8 wine clubs at a time. 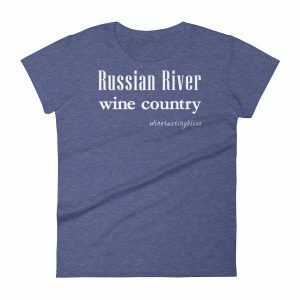 Imagine our joy to discover that a forward-thinking group of wineries in the Russian River area had a (temporary) cure for our problem: Wine Club Appreciation Weekend! 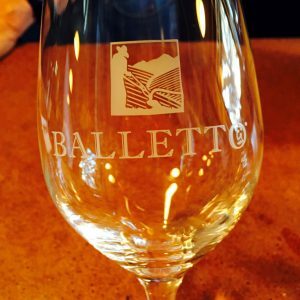 We are wine club members of Balletto Winery because of the great staff, amazing wine and fun club parties. A while ago, we received an email from Julius Orth, their club manager, announcing this intriguing new “wine club appreciation” event. Upon further reading, we decided that this was something that deserved our attention. After careful consideration (about 10 seconds) we chose Sunday as our day to be appreciated. 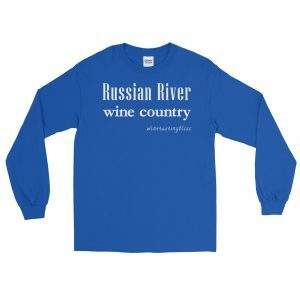 The logistics for the appreciation event were simple: go to any participating winery where you are a club member, pick up a commemorative wine glass (yes!) 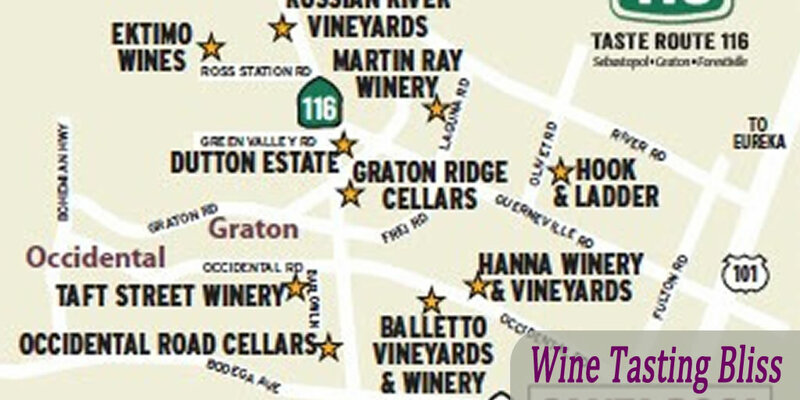 and visit any of the 13 participating wineries to receive club member benefits. A pretty sweet deal! Plus, many of the wineries had special attractions, like snacks and/or live music. All free, based on our membership at Balletto. We picked up our commemorative wine glasses, along with a Mardi Gras-inspired bead necklace to announce to everyone that we were proud Balletto club members. Since we were already at Balletto, we said hello to our favorite wine guide, Richard, and tasted our way through much of their inventory. We introduced Delaynie to some of our favorites, including their 2012 “Burnside Road” Pinot Noir and their incomparable 2012 Syrah. The day was off to a great start. We passed on sampling their chili and rice snack on the patio. In hindsight that was a poor decision. It smelled delicious, but we were anxious to get to our first new winery. Where to next? You will just have to check back in a bit and find out!